Congratulations! You have a Pie Gift Certificate from gThankYou! 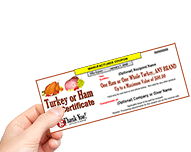 You may redeem the Gift Certificate for ANY BRAND of PIE (or CAKE, CHEESECAKE or SIMILAR DESSERT ITEM) at ANY GROCERY STORE or MASS MERCHANT SUPERMARKET in the U.S. that honors Manufacturer Coupons. There are some stores that DO NOT REDEEM gThankYou Pie Gift Certificates. These stores include warehouse stores such as Sam's Club and Costco, and specialty stores such as bakeries, Baskin-Robbins and Ben & Jerry's Stores. Redeeming your Gift Certificate is easy. Select the pie or similar dessert item you want and present your Pie Gift Certificate to the cashier when you check out. 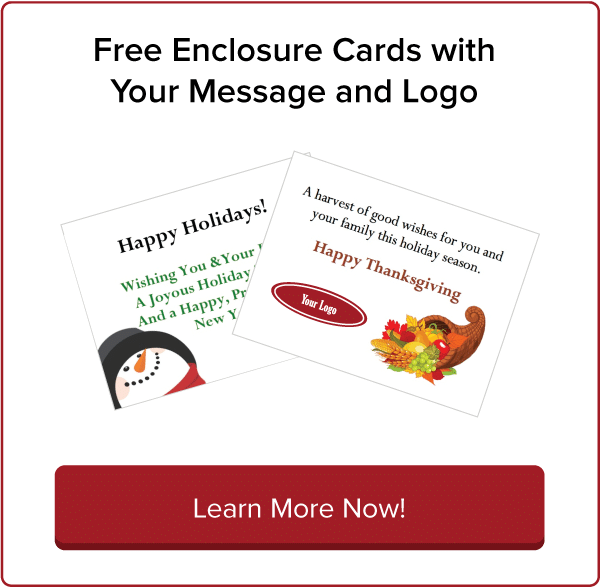 Your store will handle the Gift Certificates just like a cents-off coupon. What if the store won't accept the Gift Certificate? May I spend more than the amount on the Gift Certificate? What may I buy with my Gift Certificate? Where can I redeem my Pie Gift Certificate? At virtually any grocery store. You can redeem your Gift Certificate for ANY BRAND pie, cake, cheesecake or similar dessert item(s). Select the item(s) you want and present your Gift Certificate to the cashier just like any Manufacturer Coupon. It's that easy! Ask the Cashier or Store Manager to call the toll-free number printed on your Gift Certificate. We'll answer their questions right away. You may buy any pie, cake, cheesecake or similar dessert item, up to the value and number of itmes printed on the Certificate. $5 Certificates permit you to buy one item only; $10 Certificates enable you to buy one or two items. 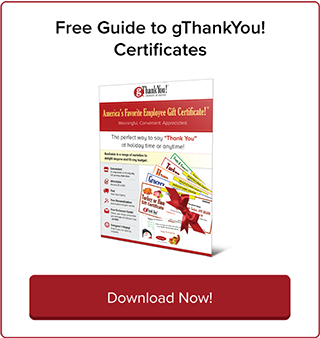 You CANNOT BUY other grocery items, alcoholic beverages, tobacco products, prescription drugs or other non-food items with your gThankYou Pie Gift Certificate.